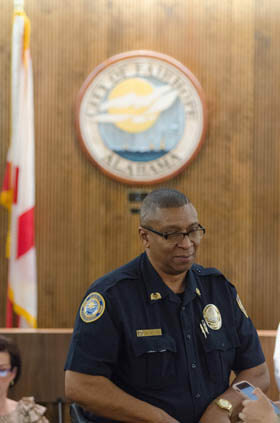 After nearly 36 years in the department, Fairhope Police Chief Joe Petties publicly announced his retirement this morning during an interview on local radio station 1480 AM WABF. His last day will be next Friday, Aug. 10. The announcement comes about two months after Petties submitted his resignation letter to the City Council during a special-called meeting some observers believe was staged. 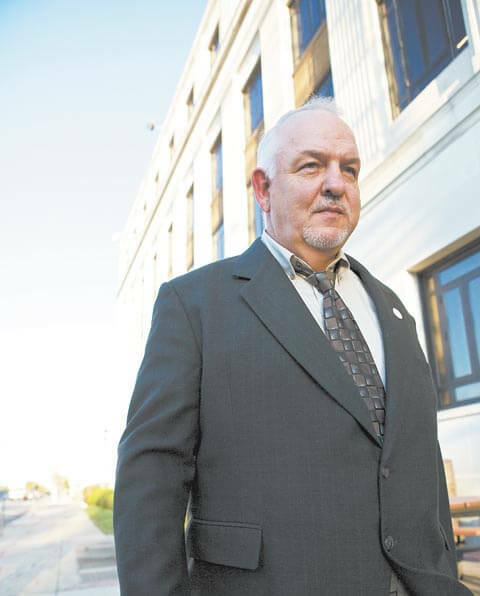 On June 4, Petties claimed he was being forced to retire by Mayor Karin Wilson, who delivered what he characterized as a negative performance evaluation the week before. Petties, who never publicly released the evaluation, was flanked at the meeting by former city employees who had been terminated by Wilson. After his remarks, the City Council, which is frequently at odds with Wilson regarding personnel issues, ceremoniously tore up Petties’ resignation letter and urged him to stay while the Council researched its legal options. Today, Petties said his decision ultimately was to “put his family first,” as he described frequently taking FMLA time during his time as chief to care for his mother, father and brother, all of whom have health issues. “It’s come to the point that I’m going to step down as police chief,” he said, noting he had advised the council and former mayors Tim Kant and Jim Nix. Although he had not spoken with Wilson personally, Petties said he expects to have an “exit interview” with the mayor’s office in the next few days. This morning, City Council President Jack Burrell said the transition will be discussed during the council’s Aug. 13 meeting, which may lead to the naming of an interim chief within the next few weeks. Likely, the council will evaluate several candidates, with a permanent selection in three to six months. 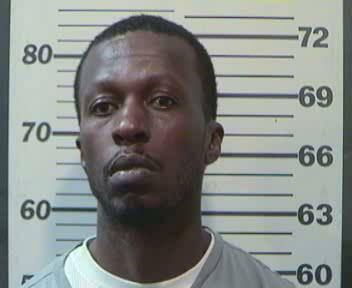 Burrell said he had been contacted by one in particular who expressed interest. In the meantime, Burrell said Petties was expected to name a department supervisor. Wilson, who has reportedly been out of town, did not immediately respond to a request for comment.